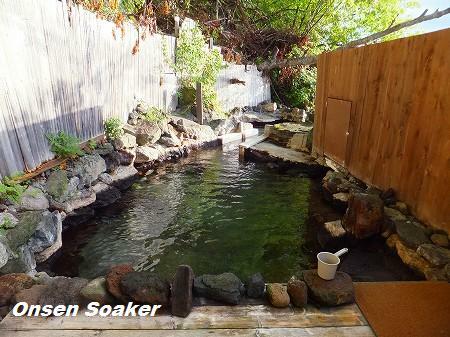 open-air bath for men turns bath for ladies for two hours from 6:00 AM to 8:00 AM. 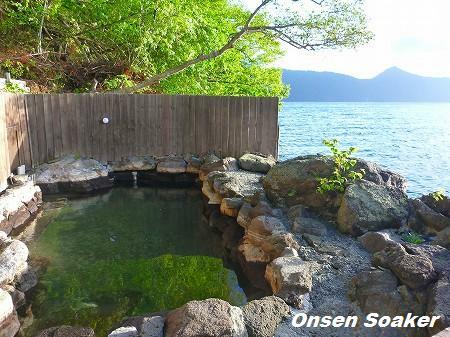 Update: Itou Onsen was acquired by KANAYA and scheduled to resume business in autumn 2014. 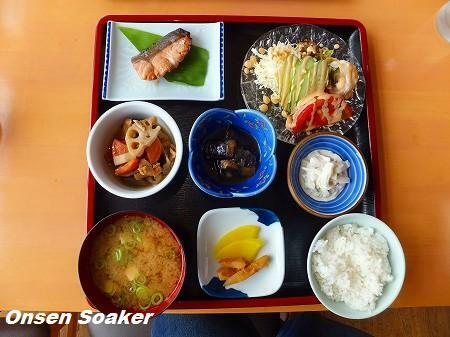 Itou Onsen (いとう温泉) is a ryokan or a Japanese inn just by the Lake Shikotsu (支笏湖), conveniently located just an hour drive from the New Chitose Airport (Sapporo Airport) in Hokkaido. There are gender separated indoor baths and open-air baths. 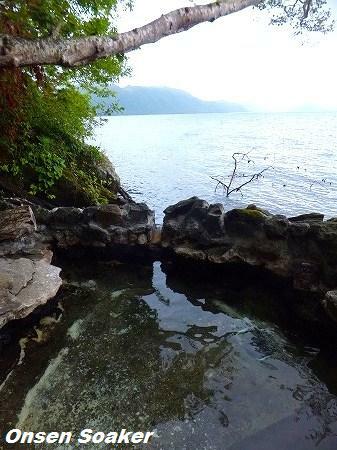 The open-air baths are facing the lake and popular among soak addicts. The bath for men offers absolutely better view. If you stay overnight, men's bath and ladies' bath change from 6:00 AM till 8:00 AM. 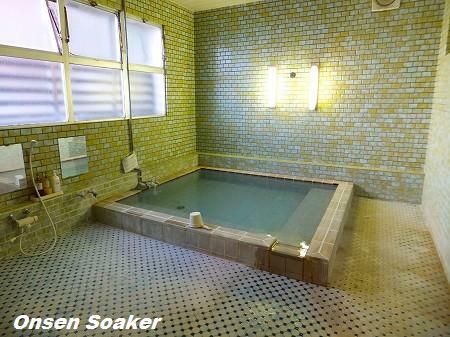 You can't use soaps and shampoos at the open-air baths, you have to wash your hair and body at the indoor bath. The hot springs are translucent and smooth without strong scent. Day visits welcomed. 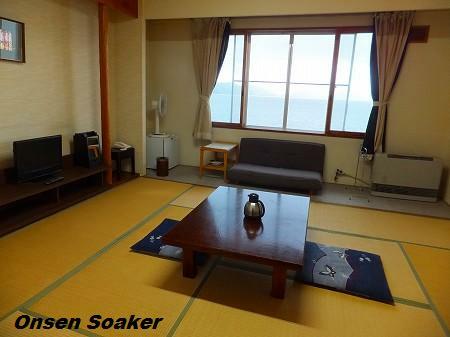 typical ryokan guest room with tatami mat floor. Access: sporadic bus service from the New Chitose Airport to the Lake Shikotsu Bus Terminal. From there, free shuttle service (advance booking necessary) for overnight staying guests. 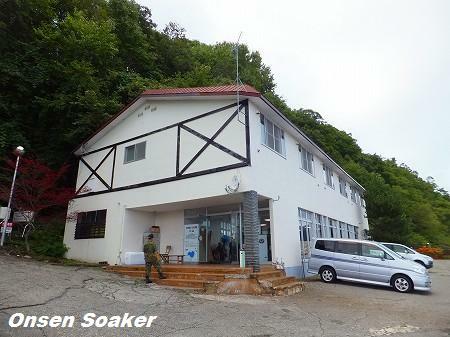 For day visit soakers, you need your own vehicles or motor boat charging ¥1300 one way takes you there. 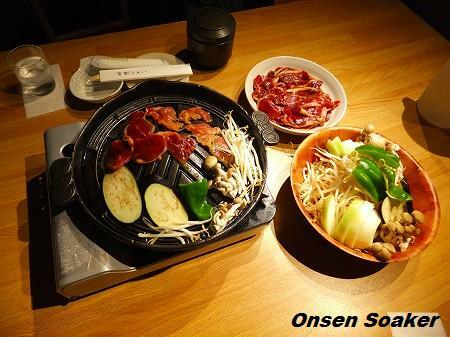 we chose "Genghis Khan", Hokkaido's specialty, a kind of mutton BBQ for dinner. open-air bath for ladies sits behind men's bath. if you step forward to the end of ladies' bath, you can see the lake.